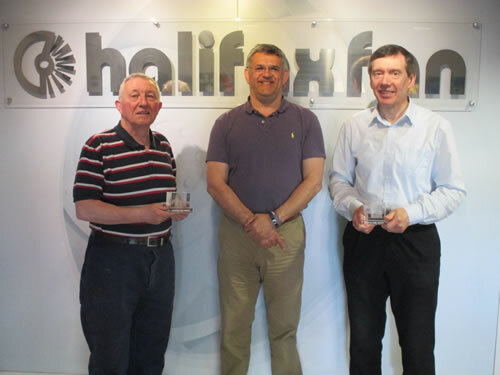 Today at Halifax Fan we had the honour of awarding two of our long serving employees, Andrew Whitehead and Michael Chwat. Andrew Whitehead has worked as a skilled fabricator/welder; primarily producing our impellers. 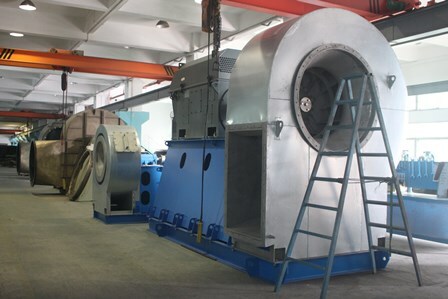 He has made every type of impeller large and small and has used many types of welding processes. As a senior Impeller man; he has mentored the following generations of impeller manufacturers. Every cloud has a green lining. 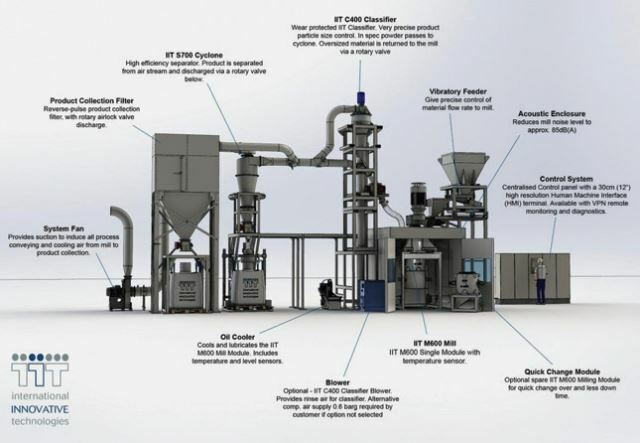 It’s a new take on an old saw but today, energy efficiency is driving R&D in many companies involved in high energy products. 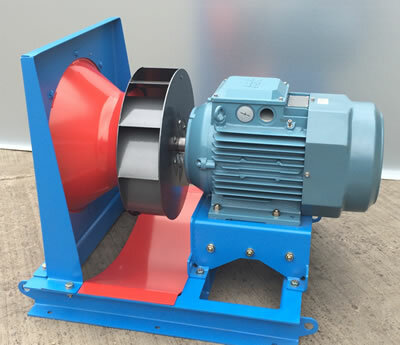 Centrifugal fans, along with pumps, almost all driven by electric motors, are responsible for around 50% of the world’s energy consumption and consequently have become the focus of efficiency regulations imposed by the EU. Nuclear fusion is one of the most promising options for generating large amounts of carbon-free energy in the future. Fusion is the process that heats the Sun and all the other stars in the heavens, where atomic nuclei collide together and release vast amounts of energy. At the Culham Science Centre in Oxfordshire, scientists and engineers are researching and developing fusion technology as the answer to our future energy needs. Time was, powder milling was an energy intensive process, involving traditional ball, hammer and impact mills and crushers. Further extending their range of industrial fan products, Halifax Fan have now released their own range of Eco-Design EU327 / ISO12759 compliant Axial and Plenum fans. 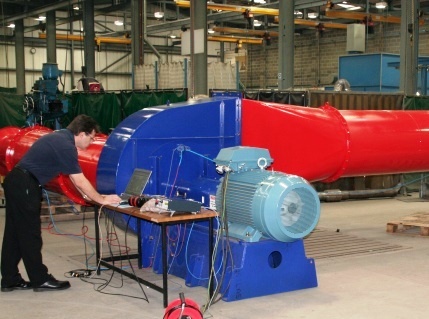 Brighouse-based industrial fans manufacturer Halifax Fan has secured funding from patent and trade mark attorneys, Appleyard Lees, for patent protection of its latest invention. Halifax Fan has deservedly earned a global reputation for the quality, reliability and efficiency of its centrifugal fans. Group Managing Director Malcolm Staff headed the expansion into China in 2006, which saw rapid growth in the burgeoning local marketplace and earned it many loyal customers among American contractors and OEMs serving the S.E. Asian market. 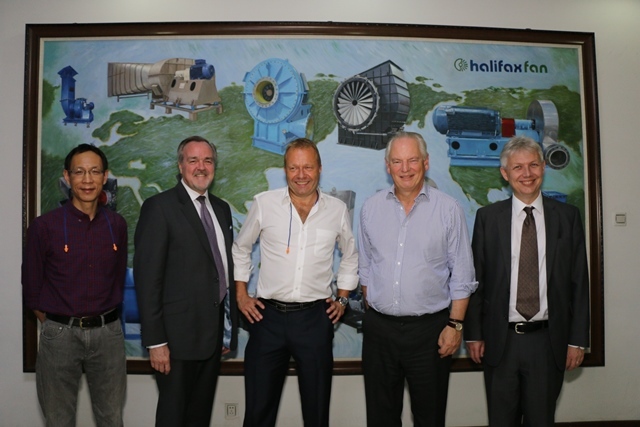 Halifax Fan – An expanding force in China. 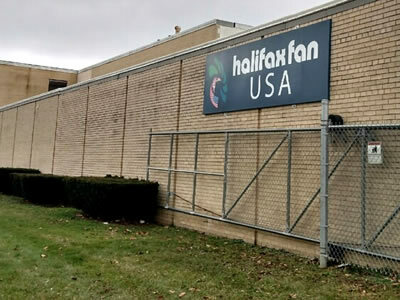 Since setting up in China in 2007, Halifax Fan have had to constantly expand their operation to meet demand for their products in the SE Asian market and now they have had to again expand their 4,000m2 factory by a further 20% to cope with customer demand. The Rt Hon Lord Maude and his party today visited our Chinese manufacturing and design facility to see a success story of a British business in China, also to learn about the challenges and issues we face that may hinder growth. 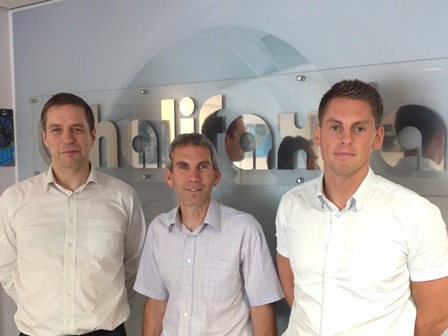 Halifax Fan produce a wide range of fans to meet the ATEX directives. 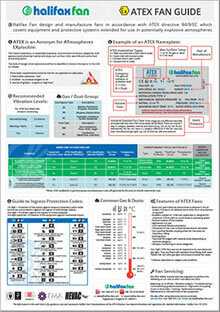 As a company who were instrumental in the creation of the ATEX directive with an installed base of thousands of ATEX fans, we have produced an ATEX fan guide poster for you to download.